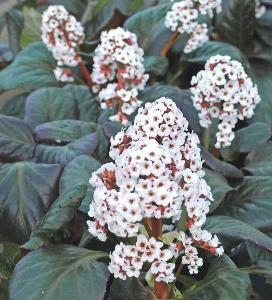 A collection of some of the best newer varieties - Bergenia Overture, Bach, and Bartok. 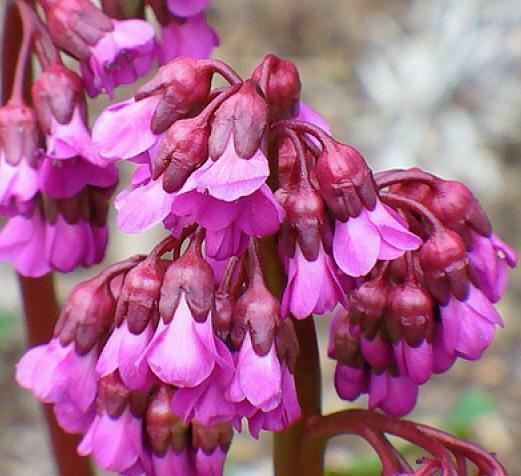 Bergenia 'Overture' is a brilliant cultivar due to its ability to grow in most conditions even in difficult places such as dry shade under trees. 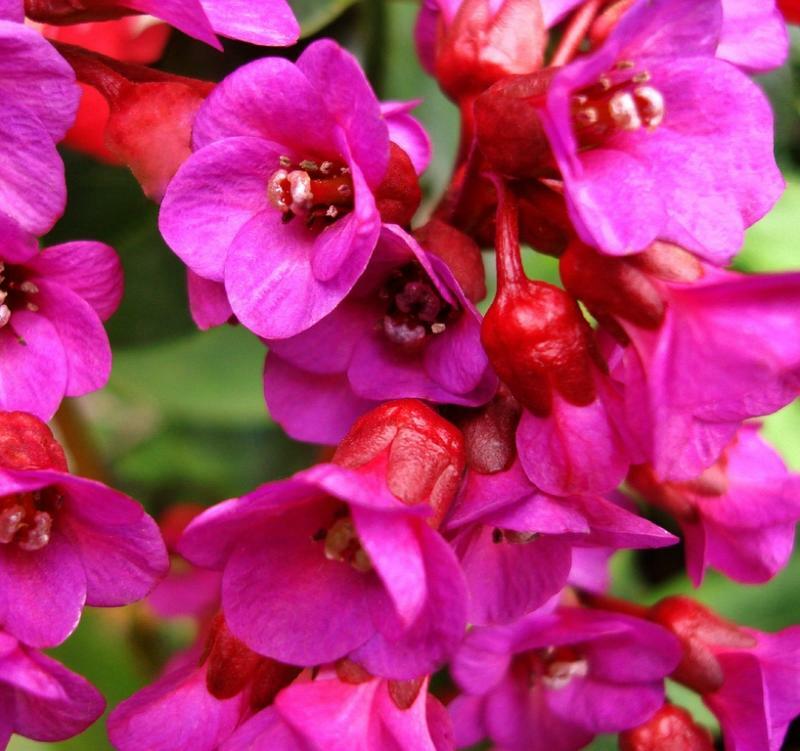 Fabulous magenta flowers appear in Feb - June with lovely scarlet stems. 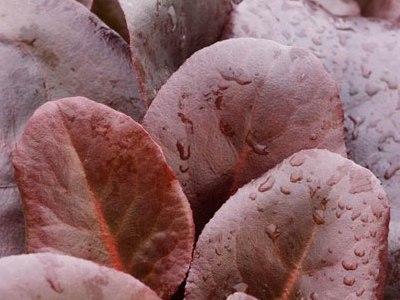 During winter it has brilliant red glossy foliage of a tall, upright nature. Height 30cm.